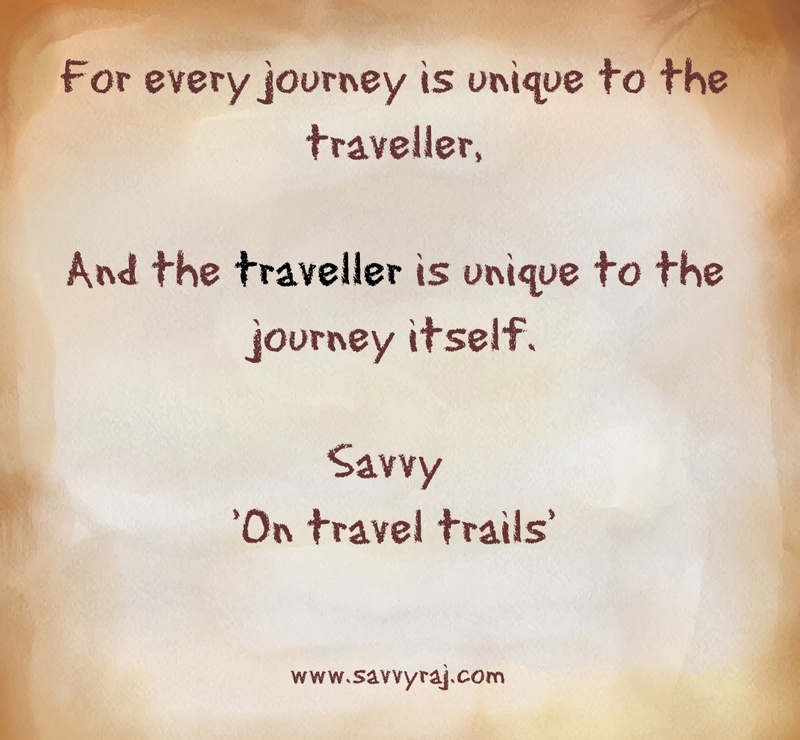 Travel Trails: Musings from ‘At the Top’. 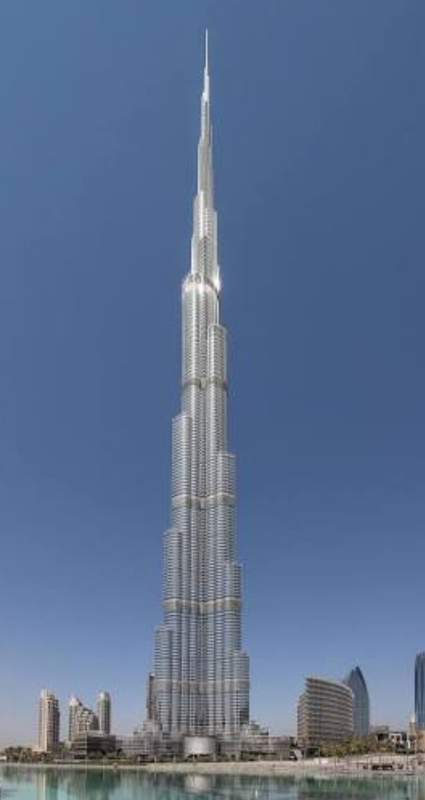 Stands the Burj Khalifa a marvel of man. Of men who made it stand and shine. And across the distance tideless sea so invitingly blue. 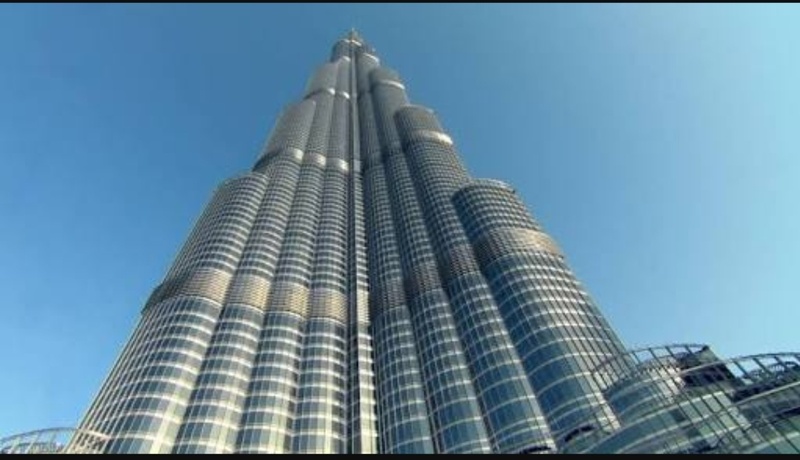 You are brought back into one of the largest mall Dubai Mall that withstands and supports the entire structure . In all an amazing experience of gleaming glass the allure of metal and the glitzy glamorous spaces. 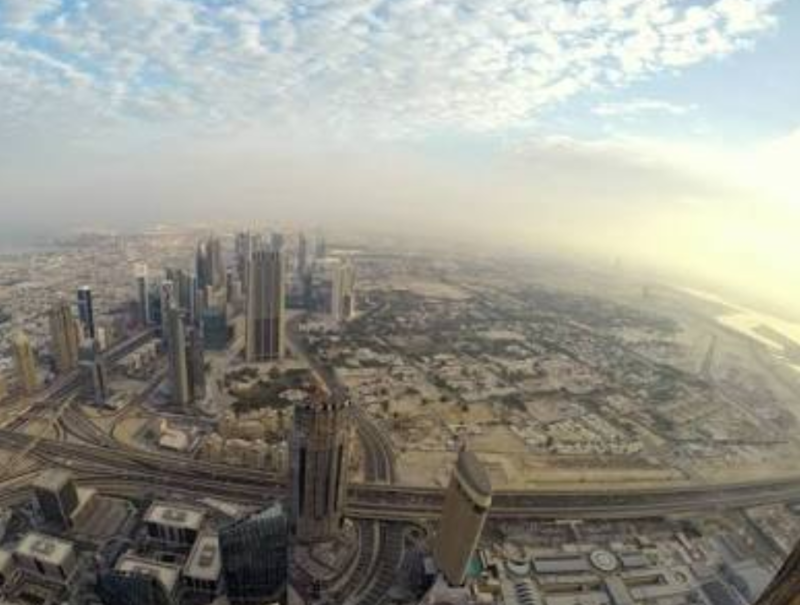 At the Top of the Burj Khalifa the tallest man-made structure in the world is a one of a kind experience indeed . An expansive evening view of the horizon curving towards you greets you and the enthralling lights of Dubai by Night is a treat indeed . The lights dazzle the senses and perhaps more oft than not, even the most earthy traveler is left struck at first sight by the sparkle of the city. 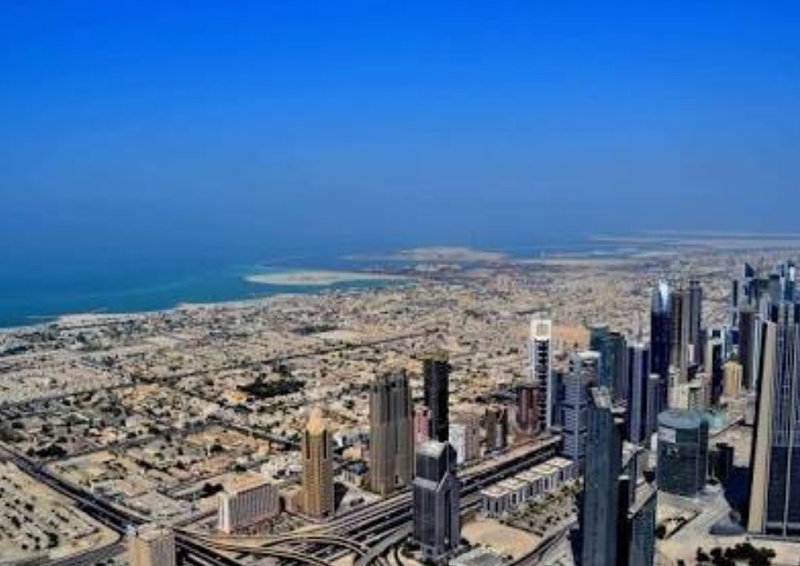 …Although truth me told I am left wondering the necessity of such dazzling displays of opulence and materialism which is symbolic of the very modern Downtown Dubai. Perhaps such are the stakes when a city develops so rapidly and begets names like the City of Gold , City of the Future as even the City of Dreams and boasts of the largest landmarks and sets a global standard in lifestyle as it continues to develop its infrastructure and works at providing excellent opportunities for cosmopolitan life and living with an unbelievable 80% of its population being of foreign origin making its culture a melting pot of different nationalities. And that in all is truly a stellar example of the strength of the interconnects in the interdependence . Categories: Creativity, life, Life and Living, Nature, Travel, Writing | Tags: #discovery#worldtraveller, #spaces&beyond, #traveltrails #insights # beautifulworld #writing #lifeandliving, Travel | Permalink. Great post, beautiful clicks ! Enjoyed reading it ! !